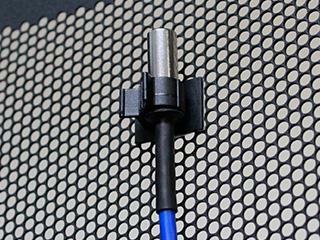 SNMP enabled temperature & humidity sensors for server room cabinets. 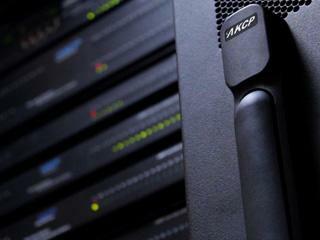 AKCP’s data center infrastructure management software is free to use. 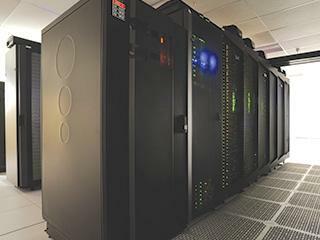 Trusted by the world’s largest Data Centers, Governments and Fortune 500 Companies. 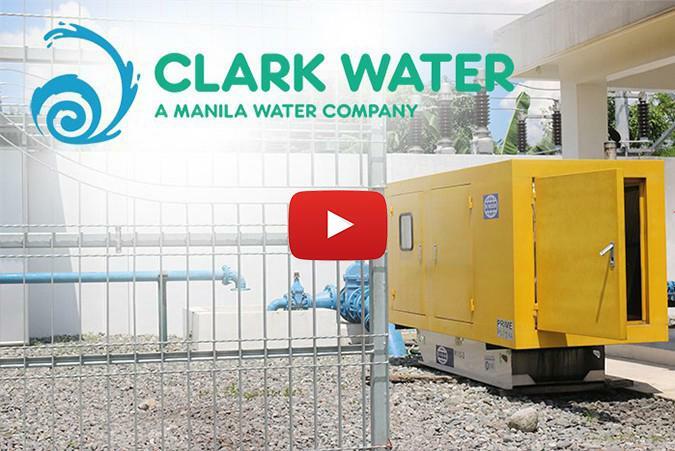 Clark Water, a subsidiary of Manila water, selects AKCP to partner in the installation of an upgraded monitoring solution for their remote sites. AKCP established in the USA in 1981, created the market for networked temperature, environmental and power monitoring solutions. Today with over 100 employees and 130,000 installations, AKCP is the world’s oldest and largest manufacturer of SNMP enabled networked sensors for the data center.